Wheat is a main component of many of life’s joys: from pizza bases to pastas and the blanket around your burrito. We’ve developed a way to make wheat, and in a small way pizza, better for you. We’ve created a type of wheat that’s high in an important component of starch called amylose, which means you can have a much higher fibre diet without changing eating habits. Dietary fibre is an important part of any healthy diet yet Australians frequently fail to meet their daily intakes. High-amylose wheat is high in resistant starch which has been shown to to improve digestive health, protect against the genetic damage that may precede bowel cancer and even help combat Type 2 diabetes. Products made from high-amylose wheat contain more than ten times the resistant starch than those made from regular wheat which is great news because for most Australians, their main source of dietary fibre is wheat. US based company Bay State Milling Company have just harvested the first successful crop in America, and now we’re looking for Australia farmers and a commercial partner to join in on the high-amylose revolution. In 2006, we teamed up with French company Limagrain Céréales Ingrédients and the Grains Research and Development Corporation (GRDC) to create wheat varieties with a higher content of resistant starch. Together we spun out a company called Arista Cereal Technologies Pty Ltd. The big eureka moment was when we identified two enzymes that are responsible for reducing amylose content. When we reduced the presences of these enzymes, the amylose content increases. We developed these plants to create wheat lines that has around 50-60 per cent more amylose than regular wheat. This increased the level of resistant starch to more than 20 per cent of total starch in the grain, compared to less than one per cent in regular wheat. Bay State Milling Company is the first company in the world to take this technology to the market through a licensing arrangement with Arista. This year, they’ll grow around 400 hectares of high-amylose wheat in the US, which they’re marketing as HealthSenseTM high fiber wheat flour. We’re keen to get this wheat growing in Australia, too. 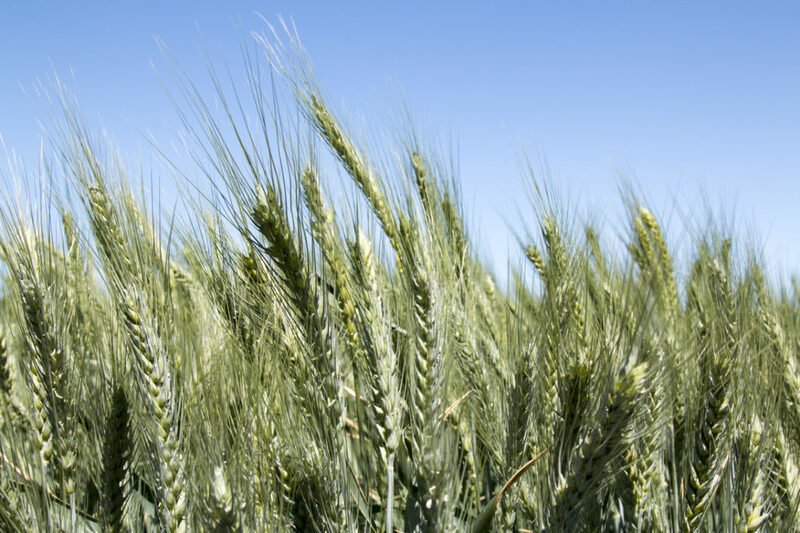 Arista has partnered with a breeding company to develop high-amylose wheat varieties that are suitable for various Australian growing regions. Alongside this, they’re working on producing enough grain for initial commercialisation. 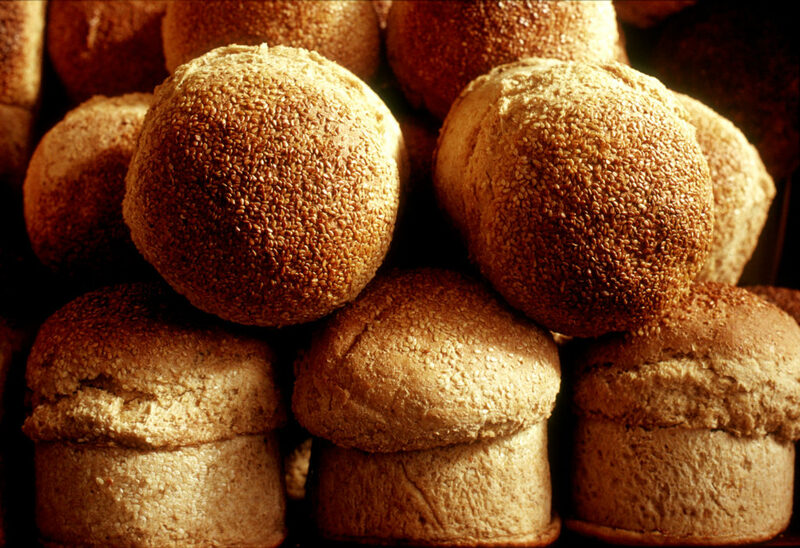 The US-grown wheat will be processed into flour and incorporated into a range of food products. Americans can expect to see them appearing on their supermarket shelves in coming years. Wish we could make more foods healthier? Is genetic modification the same as cross breeding of animal and vegetable products. In my estimation cross breeding or cross pollination, is the use of currently existing breeds or strains which when impregnated or incised into another product creates a new variety. Genetic modification on the other is engineering the geneitc makeup of plant or animal life to create a totally new product, not similar to cross pollination and is very much ever so close to nature. In engineering the genetic makeup are scientists exposing vegetation or food producing products, or animal life to the potential of creating a product which may loose the possibility of reproducing itself or producing a crazy genetic make up which could cause mental and physical defects in the consumer. I am no scientist, but i do believe god did implant in all life forms the potential to replicate itself in a manner which is harmless to the continuity of the human race. I m certain scientists do know what they are doing, however are all scientists subject to intense supervision. Cloning of humans for the purpose of growing organs and their ethical implications is just one of the pitfalls and deficiencies of uncontrolled scientific research. China is not constrained by the controls in place in democracies. there may be uncontrolled clandestine labs in democracies. No matter what the ethical responsibility experiment will continue to go on unabated. Will scientists one day create human robots with no feelings and therefore are fodder for scientific experimentation. Armies could be created with no fear of death and could deal lethal blows on the enemy. Loss of life will not be the issue.